Brazil has suffered a hefty blow to its VNL aspirations after its outside hitter Drussyla Costa was ruled out of the competition with a broken hand. The injury occurred at the end Brazil’s match against Russia last Thursday. 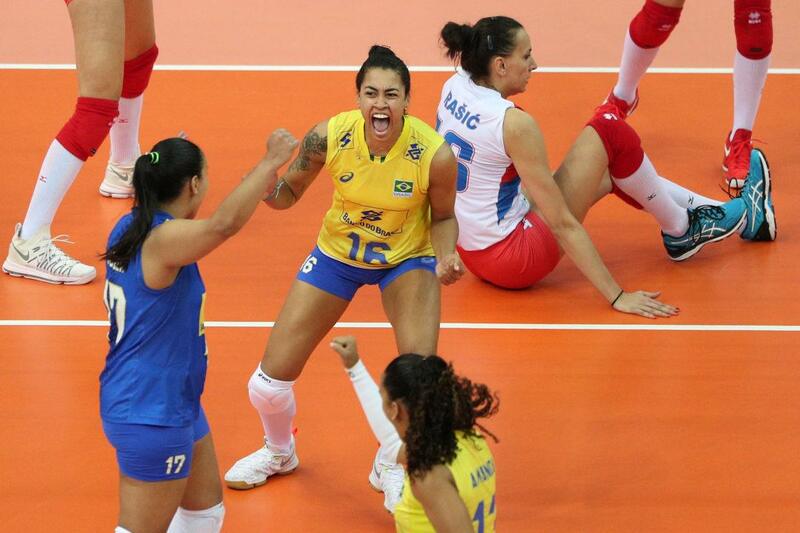 According to the Brazilian Volleyball Federation Drussyla returned to Brazil this Saturday to immediately start her recovery. She is expected to miss at least four weeks of court time. Drussyla was one of the team’s top 5 scorers in the tournament so far, while hitting 44% from the field. She was leading the team in passing rating as well. It’s safe to say she’ll leave a hole in the roster, although Brazil’s coaching staff right now is probably more worried about getting her back into shape in time for the FIVB World Championship.